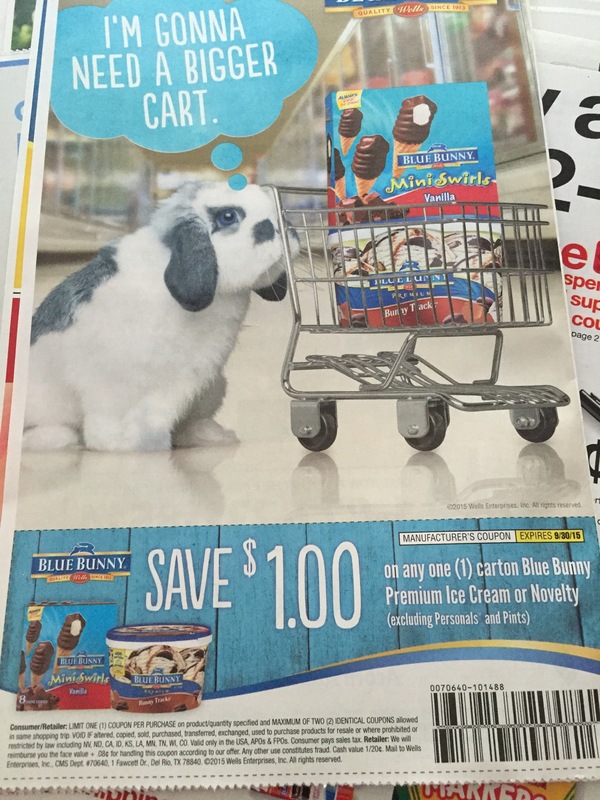 Check today’s (8/2) newspaper for hot coupons including $1 off Blue Bunny ice cream coupon. On sale at Price chopper for $3.49 this week. 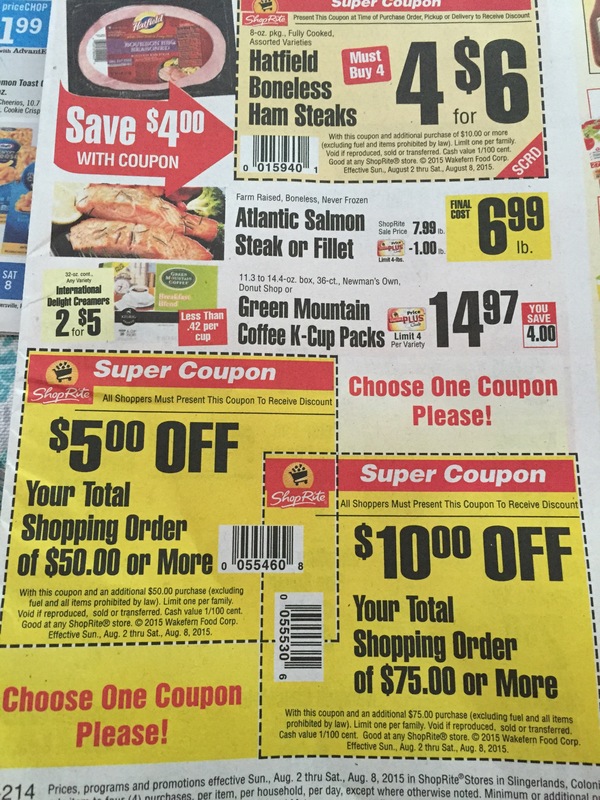 This entry was posted in Capital Region Deals, Coupon, Price Chopper, ShopRite and tagged Blue Bunny, coupon, Price Chopper, shoprite. Bookmark the permalink.